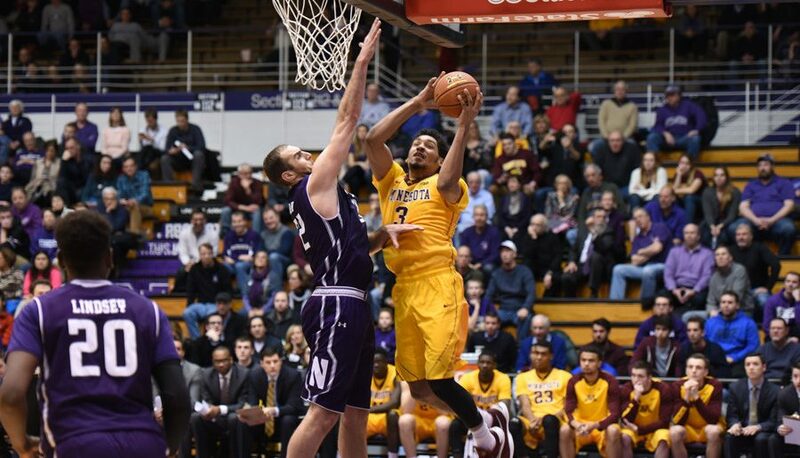 Northwestern’s men’s basketball had two graduating seniors this season, and now both of them have found chances to impress at the next level. Guard Tre Demps, the Wildcats’ leading scorer last season, is set to appear with the Chicago Bulls in the NBA Summer League in Las Vegas, per his agency. 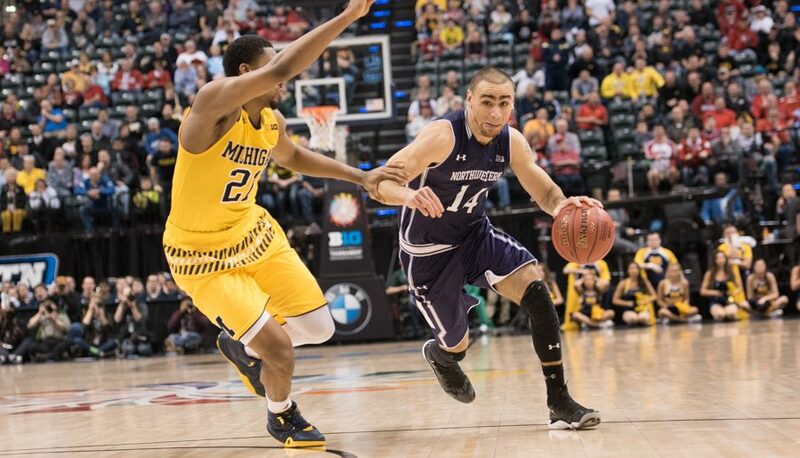 Congratulations Tre Demps for signing with the @chicagobulls Summer League team! Demps will join center Alex Olah, who is playing with the New Orleans Pelicans, in Las Vegas. 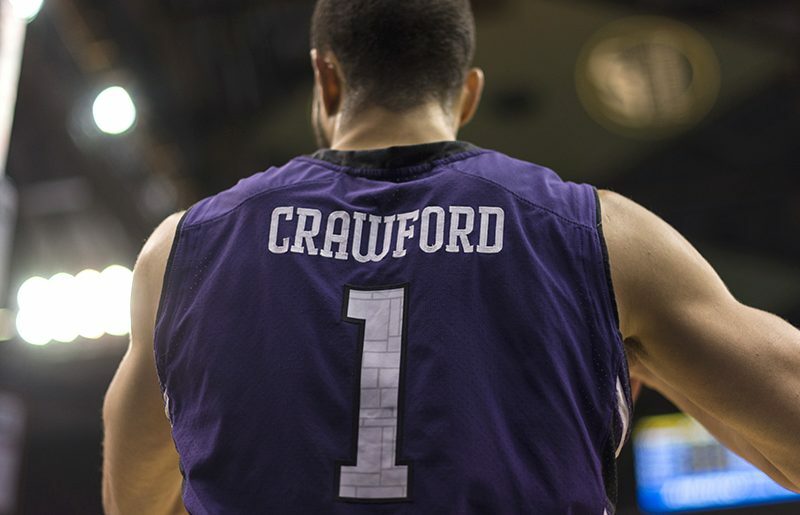 After slumping through the first half of the conference season, Demps ended his career at NU by scoring more than 14 points in each of his last 10 games. While his efficiency wasn’t great, shooting 39.8 percent from the field and 33.2 percent from 3, Demps was a key creator for the Cats, leading the team in minutes and shots and earning all-Big Ten honorable mention recognition from the media. He now gets a chance to prove that his game can translate to the NBA for Chicago, a team in transition in the backcourt after trading star point guard Derrick Rose. The Bulls play their first summer league game July 9 at 5:00 p.m. against the Boston Celtics.